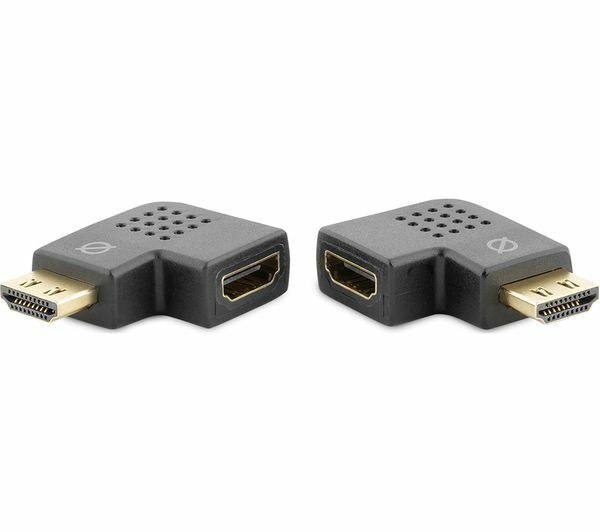 Optimise your viewing experience with the help of the Knowhow Picture Perfect & 1 m HDMI Cable with Ethernet Bundle - enjoying stunning picture quality is easy with the step-by-step guide for your HD TV. The settings on most televisions are optimised to suit a store environment, resulting in over-bright and unrealistic home viewing that doesn't maximise your TV's full potential. 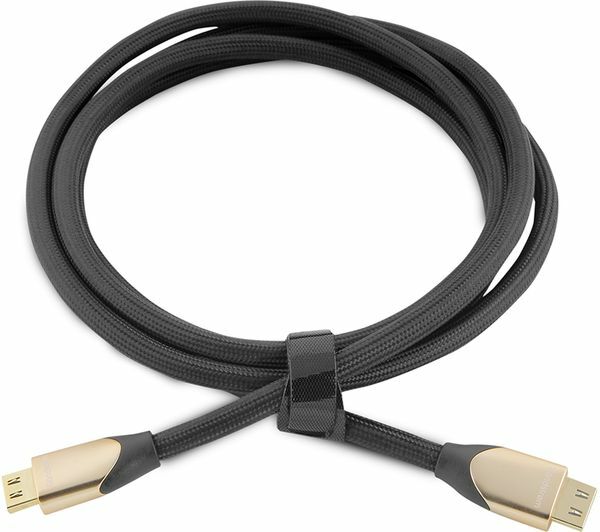 TV calibration is often overlooked at home since it can seem complicated, but the Picture Perfect calibration DVD and Blu-ray pack breaks it down into simple and easy-to-follow steps. With Picture Perfect you can optimise the picture on your LED or plasma television so it's perfectly suited to your room and your eye. Once optimised, you can enjoy detailed images, optimum brightness and backlighting, and the most realistic reproduction of colour. 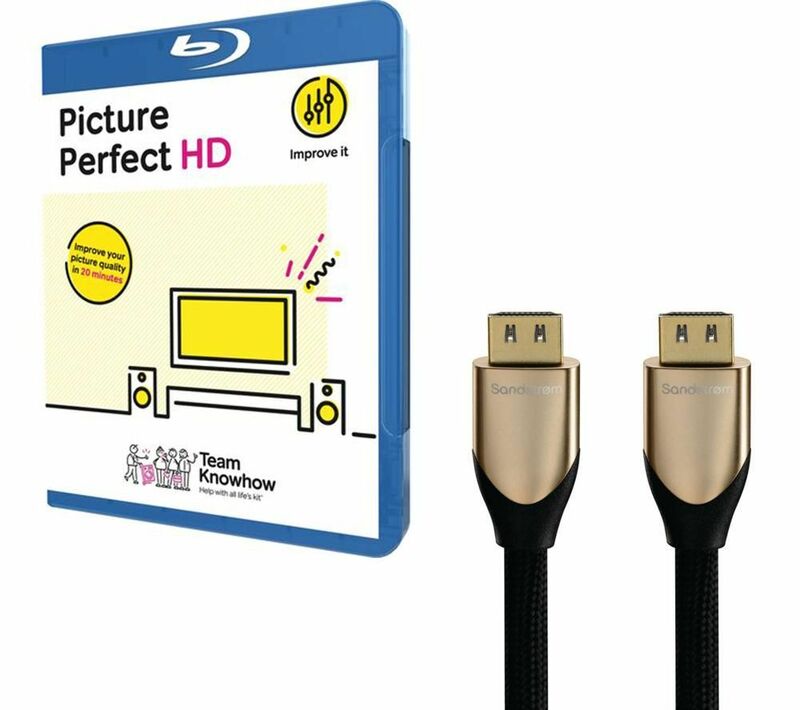 Team Knowhow's Picture Perfect lets you enjoy more rewarding viewing that brings your favourite dramas and movies to life. 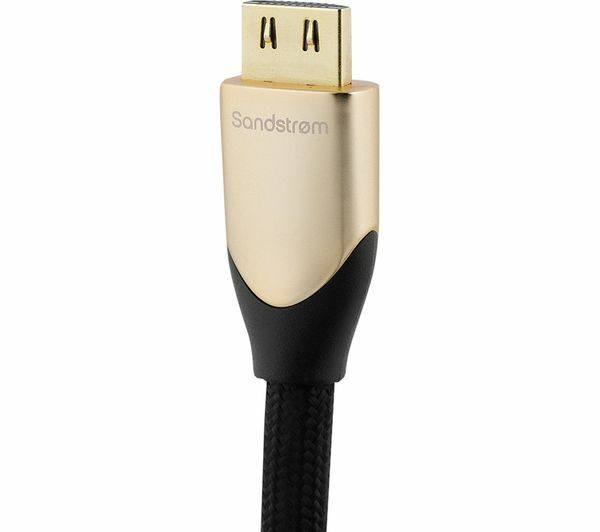 Connect your AV and computing devices easily using the 1 m Sandstrom S1HDM315 HDMI Cable with Ethernet. 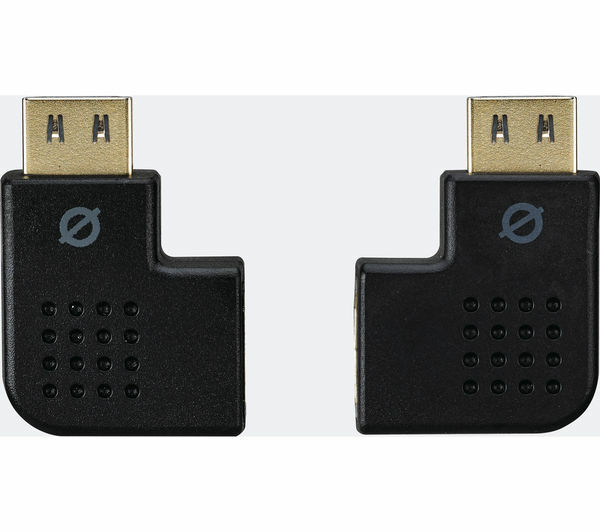 It's ideal for use with your HDTV, set top box, home cinema system, games console, 3D Blu-ray player, DVD player, digital media streamer or HD AV receiver. 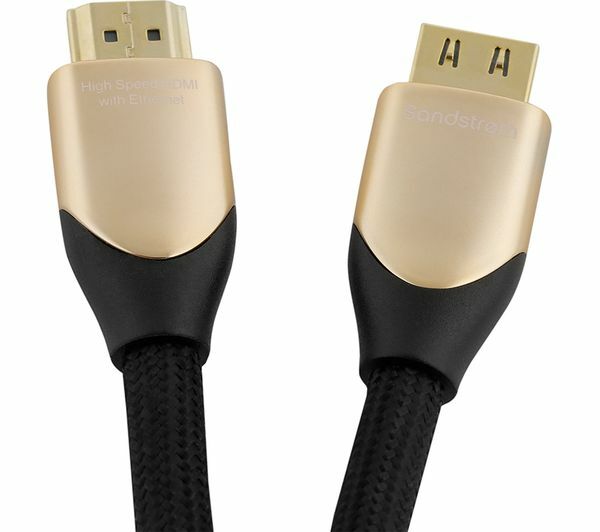 This high-speed HDMI cable allows for superior signal transfer so you can enjoy great-looking and great-sounding content from your devices. 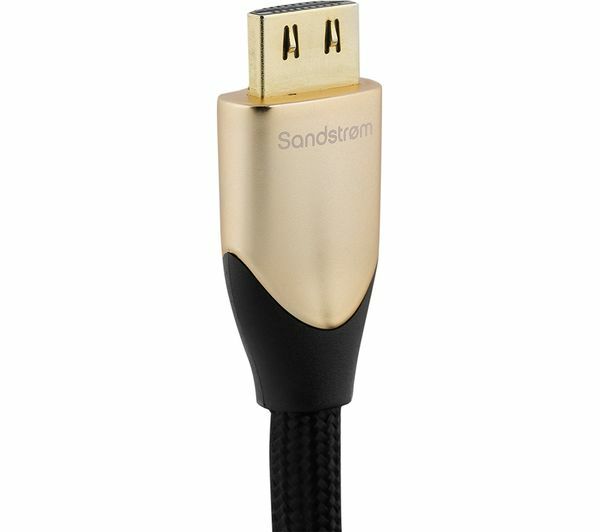 Its gold-plated connectors help to maintain high-grade data transfer, and there are two 90 degree right-angled adapters that let you connect easily and tidily in restricted spaces such as behind your TV cabinet or behind a desk.